he ventures on the genre of beast-fable for the first time. 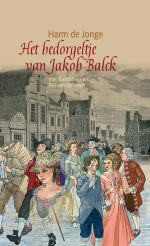 This book is nominated for the Belgian prize The Golden Owl. 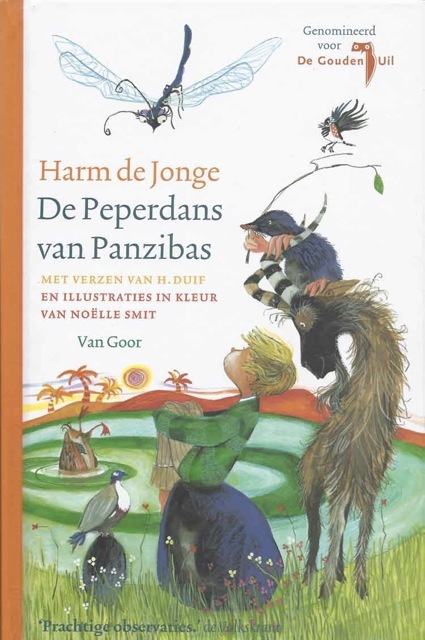 The Pepperdance of Panzibas is a beast-fable about life and death, about hope and desires, about love and fidelity, about fears and courage. Daddy Toad, the conceited chairman who adores tender bluebottles and who knows all about the island of fortune, Panzibas. Harm de Jonge’s books have been translated into German, French, Hebrew, Korean and Turkish. Interested? Click here to read a chapter. The lilies were having a snooze on the pool’s surface. The buttercups were humming in the sunshine. A water beetle was swimming on its back and counting the stripes on its belly. Manne Man was sitting on the Blue Stone with his feet in the water. He was sucking a peppermint. When sitting on the Blue Stone he saw what no one else saw. When sucking a peppermint he heard what no one else heard. Manne Man was prising a peppermint out of its packet. Mr Pigeon smoothed the feathers on his head and looked thoughtful. He looked about him with one eye open and by the beat of a wing he chased off Gertrude Gnat. Pidgeon did not wait for an answer. He flew into a white poplar and returned with a leaf in his beak. He stroked it until it was beautifully smooth. Pigeon swallowed a peppercorn and licked the robin’s feather. He tilted his head and watched Manne pensively. 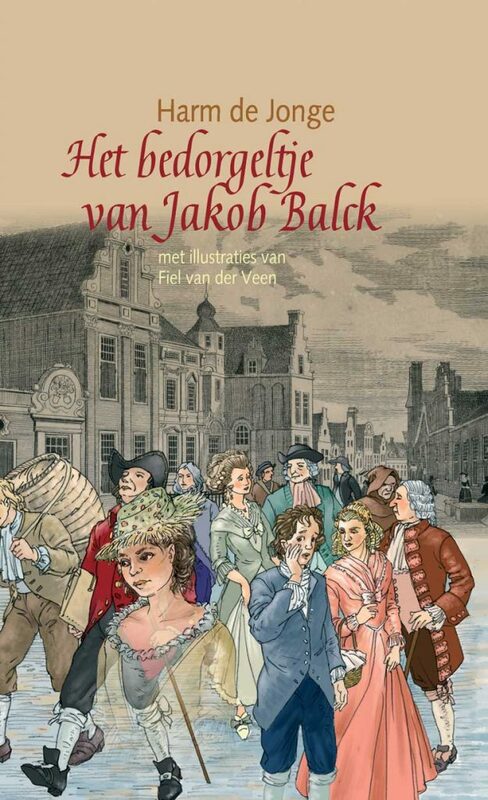 Manne was thinking of Bobél who sat near him in school. Bobél was born in Zanzibar . She was as brown as chocolate. To the side of her head she had one tiny braid. It had even tinier red beads in it, bobbing across her cheek when she moved. Twelve tiny beads: Manne had counted them often enough. Mr Pigeon stared up into the sky and considered. Then he wrote a love poem. He did so very lightly: the robin’s feather hardly touched the leaf. Occasionally, Pigeon looked at Manne and winked in a friendly manner. When he was finished, he beckoned Manne to come closer. Your tiny ears are fine. In crispy, wispy, jolly line. Are your cheeks as smooth as wine? Will you be for ever mine!